Step out in style by wearing this pair of ballerinas from Ceriz. The use of good quality material gives them a good finish. 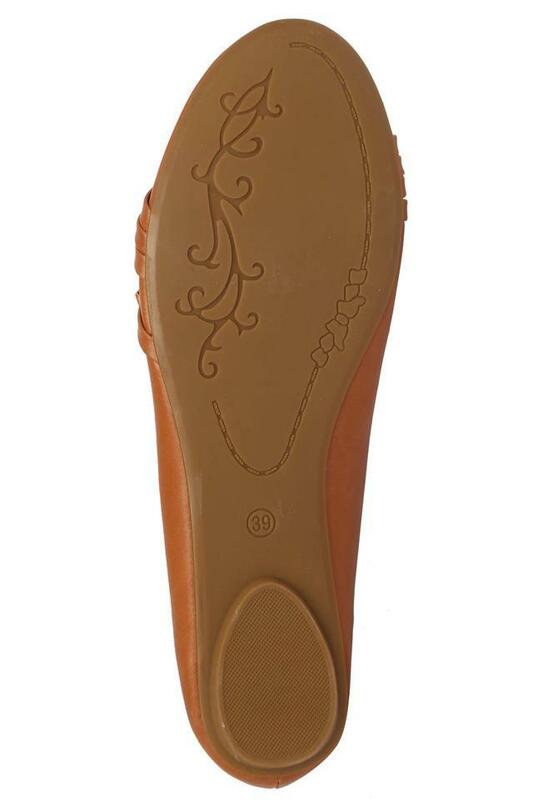 It features round toe, which adds to the design. 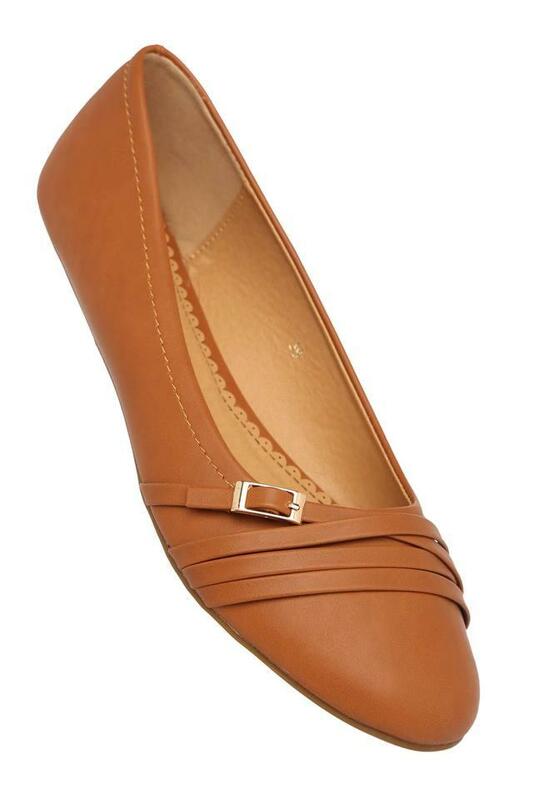 Available in a slip on style, it has a soft inner lining that makes it comfortable to wear for long hours. 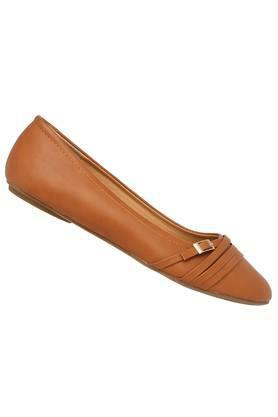 Simple yet stylish, this pair of ballerinas is sure to fetch you compliments for your choice. Featuring a trendy design, it can be teamed with a pair of jeans and a top.